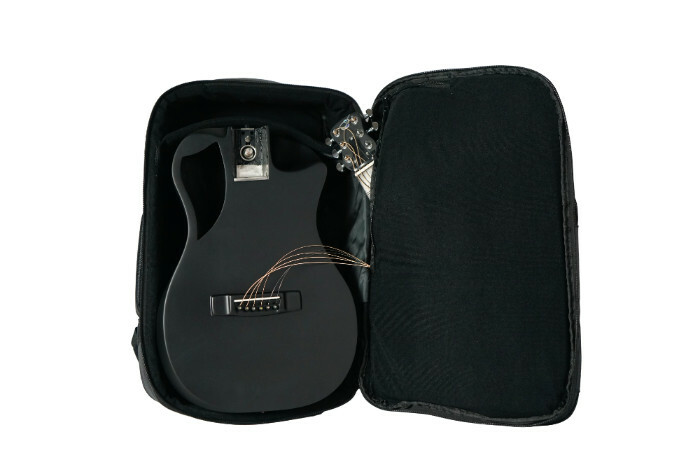 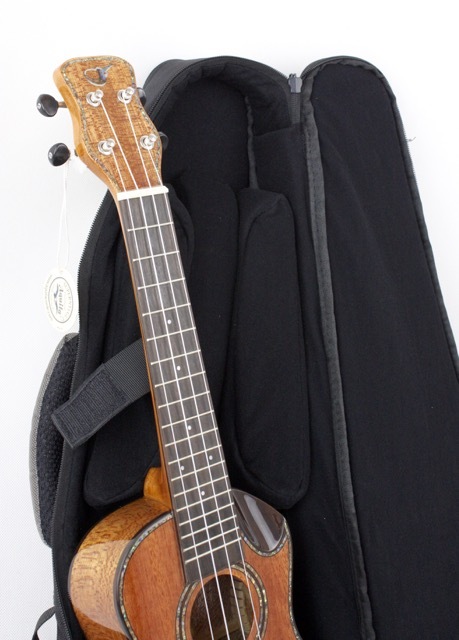 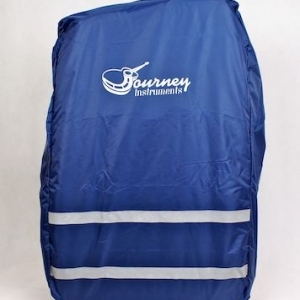 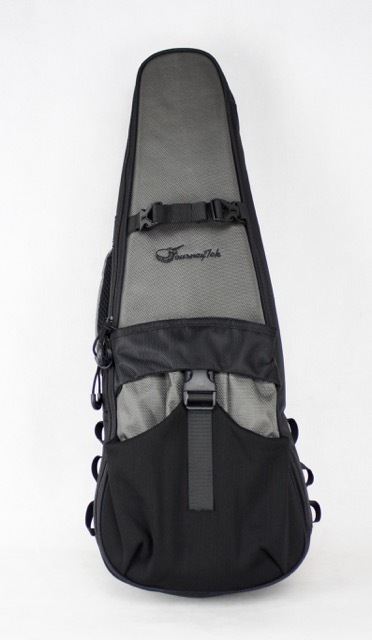 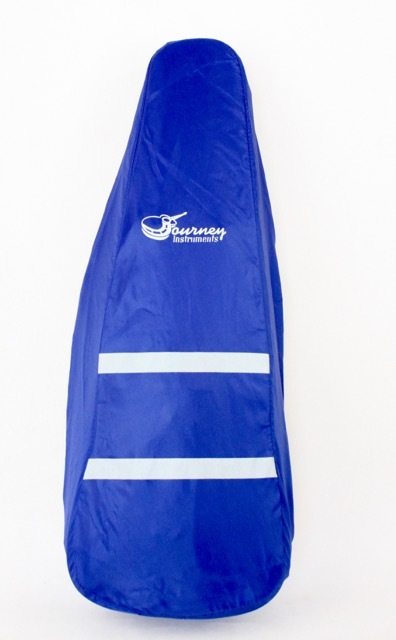 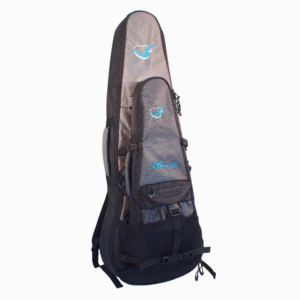 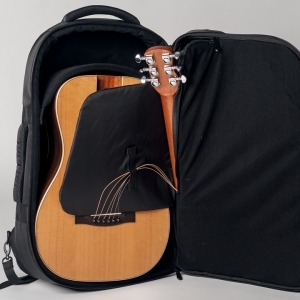 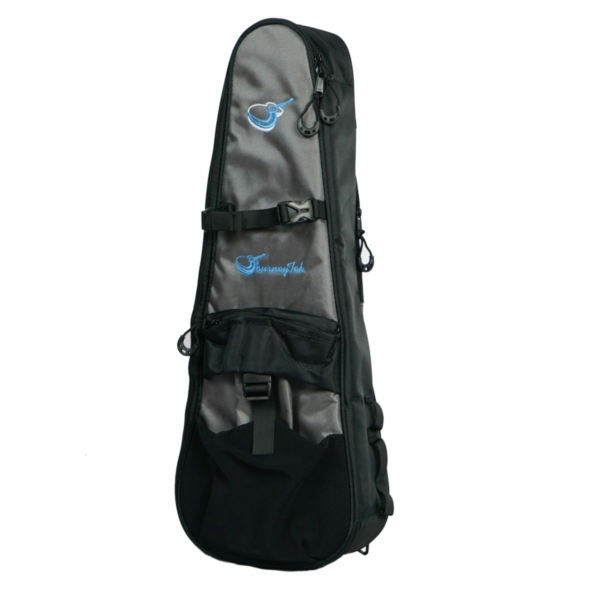 The JourneyTekTM uke case comes with tons of storage space too! 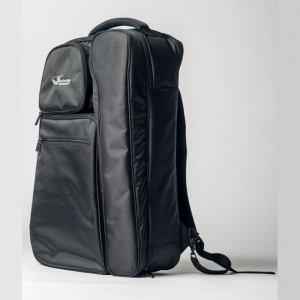 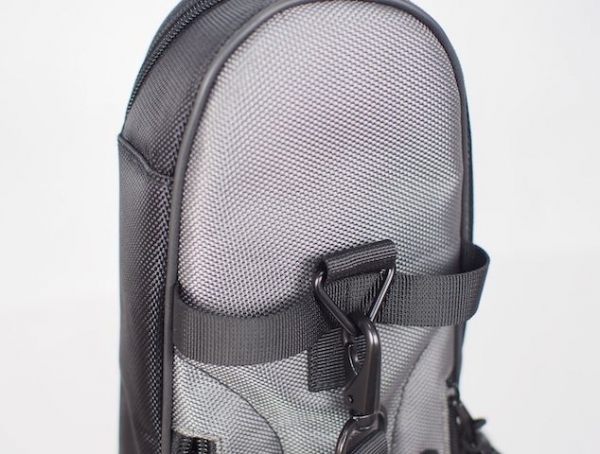 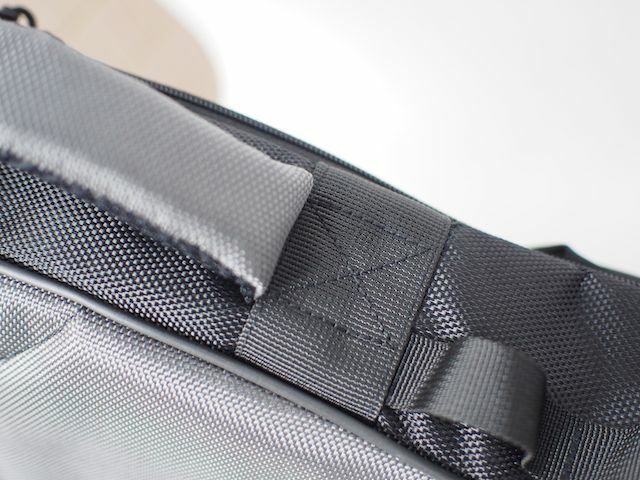 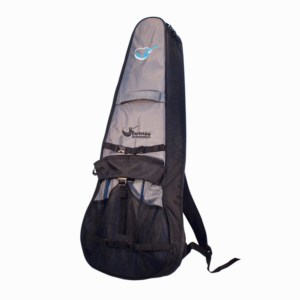 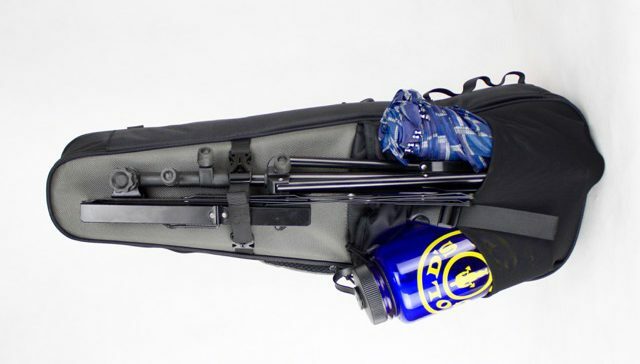 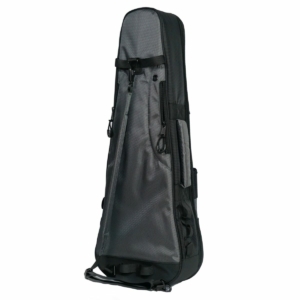 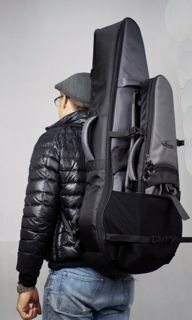 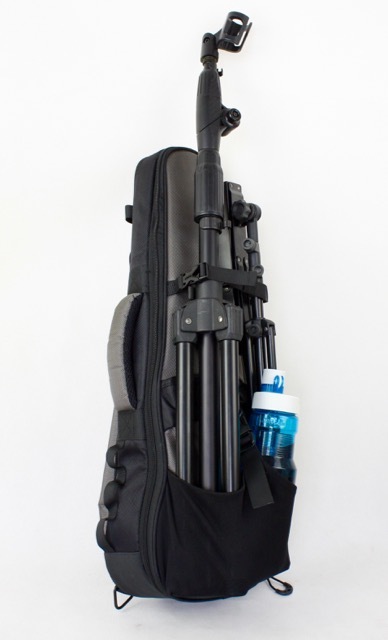 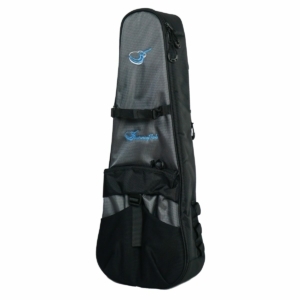 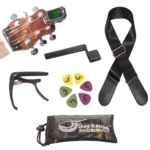 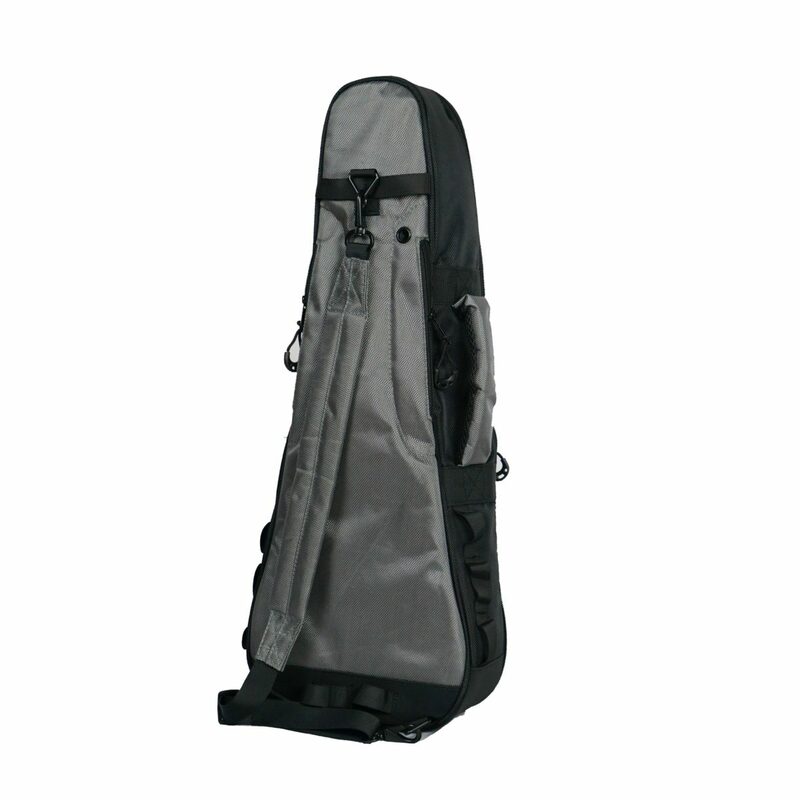 Our patented neck pockets enable you to store your “case candy,” digital accessories, and other essentials by taking advantage of the space on the sides of the instrument neck. 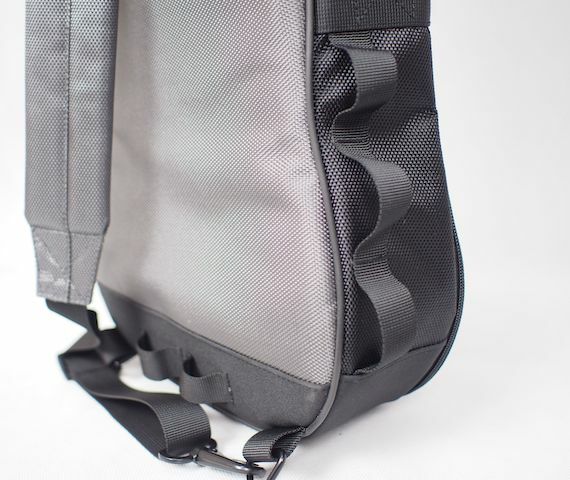 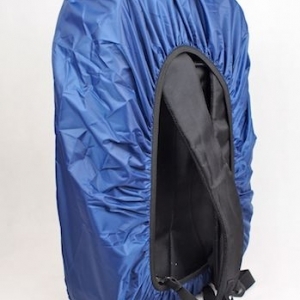 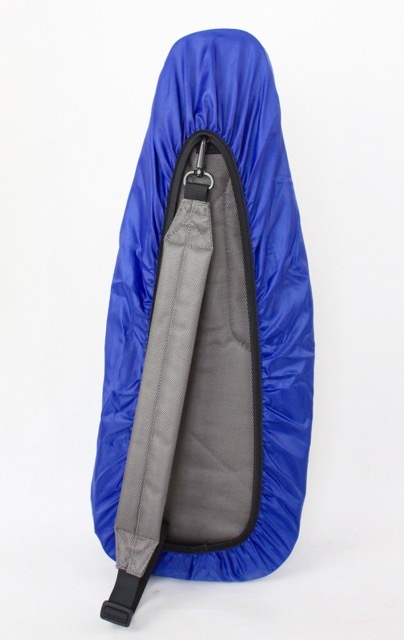 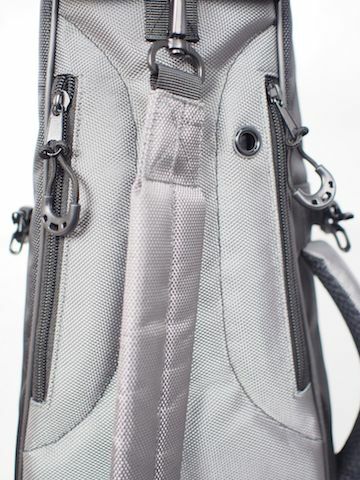 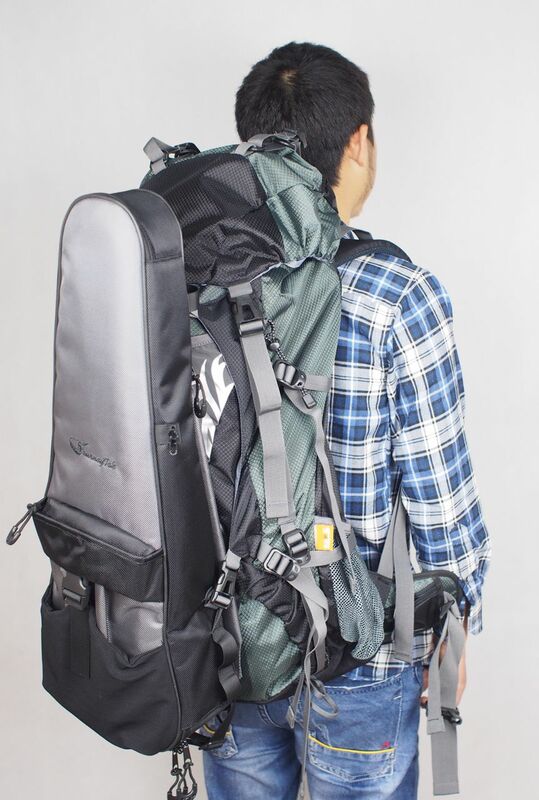 The pleated main pocket expands to fit even more gear, and the expandable front mesh pocket gives you even more.